An Apple a day keeps the doctor away , that's what they say. 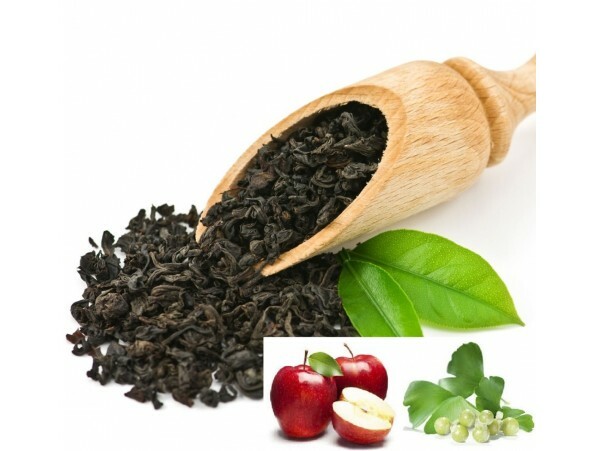 Try our Apple - Ginkgo Tea, because tea is always a healthy drink for young and old. Our tea is strong and astringent in taste and colour.